HOW: Colon cancer creates a shield of a protein called TGF-B to disable the T cells of the immune system, thus surviving and growing. Every living organism has built in mechanism to survive predators. The cancer cells see the body cells as predators. Some do it through physical features. 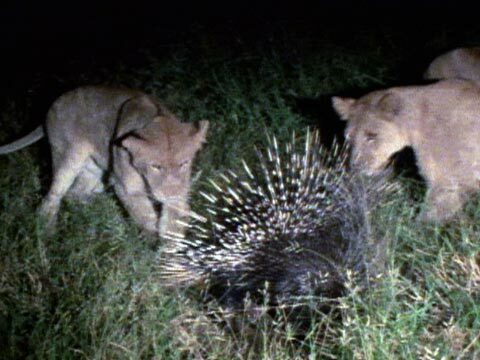 Porcupines, for example, make it very difficult for predators with their extremely sharp quills. Similarly, predators would have a tough time trying to get to a turtle through its protective shell. The dart frog also uses chemicals (poisons secreted from its skin) to deter attackers. Any animals that eat these small frogs are likely to get very sick or die. So the solution is not to have an environment in the body that brings in those cancer cells.